Evocative and dreamlike electronic music. Suitable for everyday life contemplation. 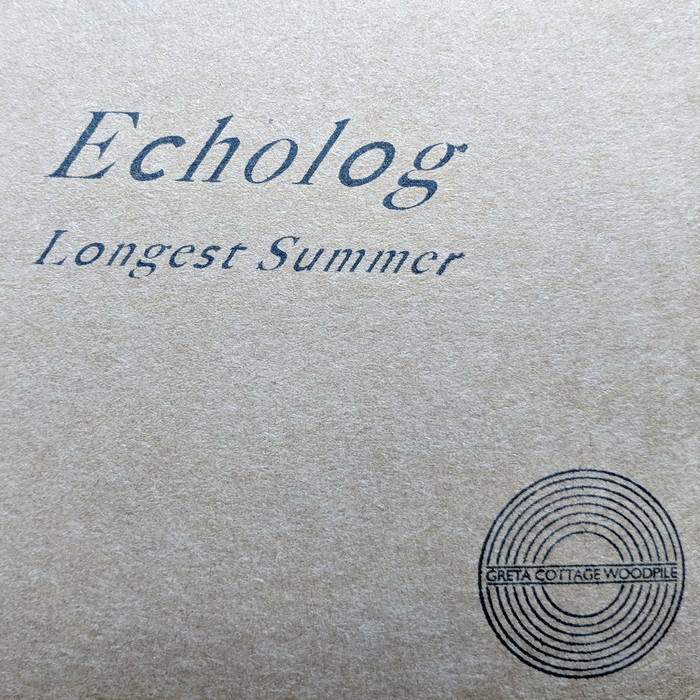 Echolog is the solo work of Stockholm based musician Otto Johansson.